One-of-a-Kind Home on Douglas! 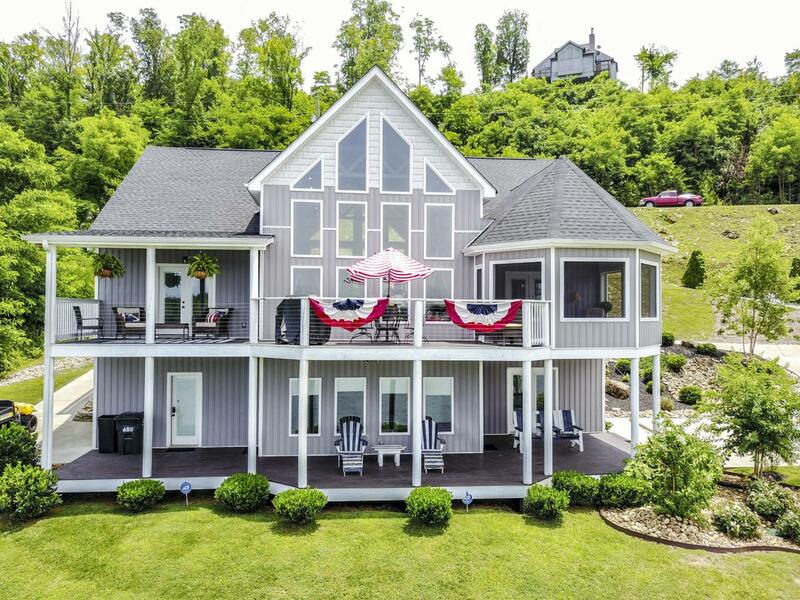 This is a custom-built home on Douglas Lake with 199 feet of lake frontage. Douglas Lake provides nearly 30,000 acres of public water right behind the home. Fish, ski, or pleasure boat from the private dock and entertainment area. Inside the home you will find three bedrooms and 2.5 baths on the main level. A spare room in the basement with a full bath can serve as a guestroom or personal office. Also downstairs is a large rec room for entertaining guests and family plus a garage/workshop. There is also a bonus room in the second story loft with outside staircase access that could serve as additional guest quarters. It is said that a picture is worth a thousand words - please take the time to look through the pictures of this phenomenal home.Call your Realtor to schedule your viewing!